How to choose correct VOSTRO 5460D-1318 ac adapter? Make sure your original laptop or machine model ( P/N ) is VOSTRO 5460D-1318 . When i can receive my VOSTRO 5460D-1318 Laptop AC Adapter? 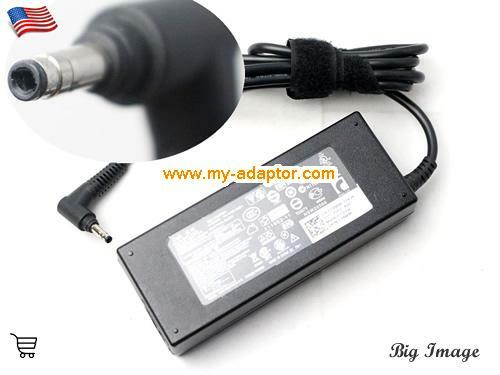 Why should we choose this original VOSTRO 5460D-1318 Laptop ac adapter? This genuine VOSTRO 5460D-1318 AC Adapter can give clean, smooth, safe power for your machine. This VOSTRO 5460D-1318 laptop ac adapter have short circuit protection. This genuine VOSTRO 5460D-1318 ac adapter have Overheat protection circuit which is very inportant for safe. 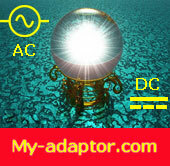 This VOSTRO 5460D-1318 adapter have a very good heat dispersion, it will not became hot after working for a long time.